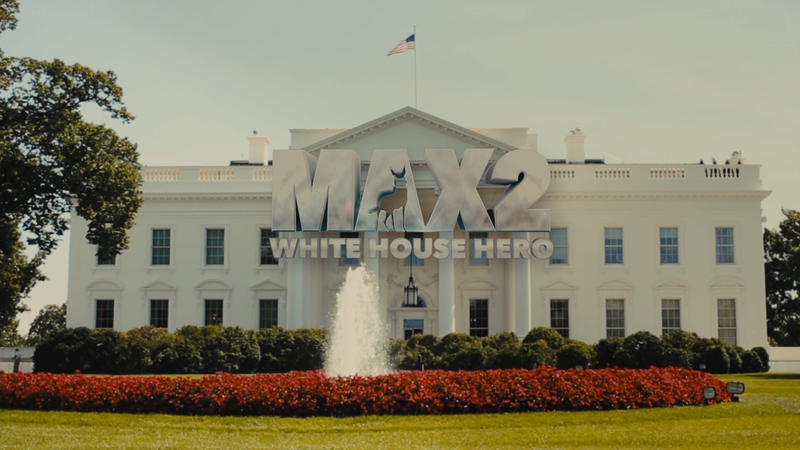 Max 2: White House Hero is a safe movie for families and in particular, kids probably 10 and under as the jokes and violence are Disney-esque. No, it’s not very good and if you’re an adult, this might be tough to sit through. 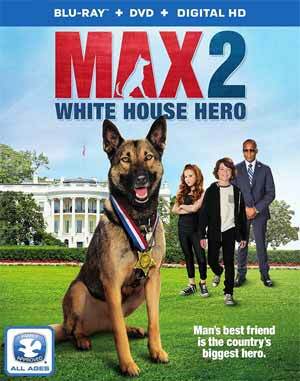 Max returns to action and his new assignment brings him to Washington, D.C., to serve on the U.S. president’s Secret Service detail. 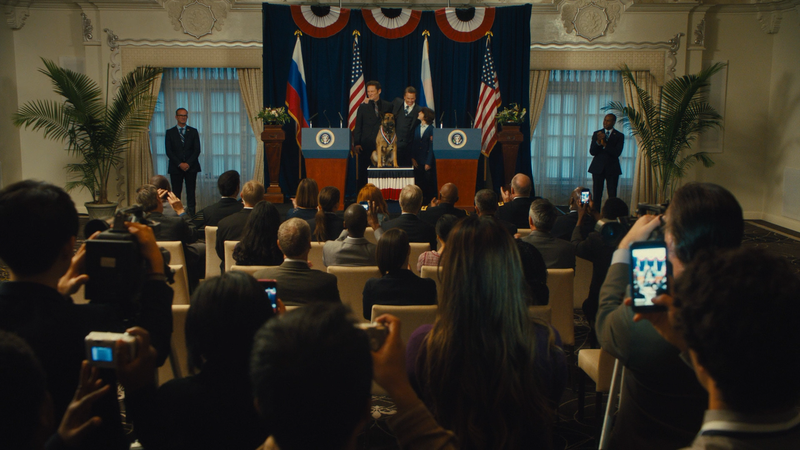 When a foreign leader arrives with his precocious daughter, Alex (FRANCESCA CAPALDI), tensions arise between the two countries. First Son TJ (ZANE AUSTIN), along with Max and Alex, uncovers a dangerous plot that puts both kids and both nations in jeopardy. 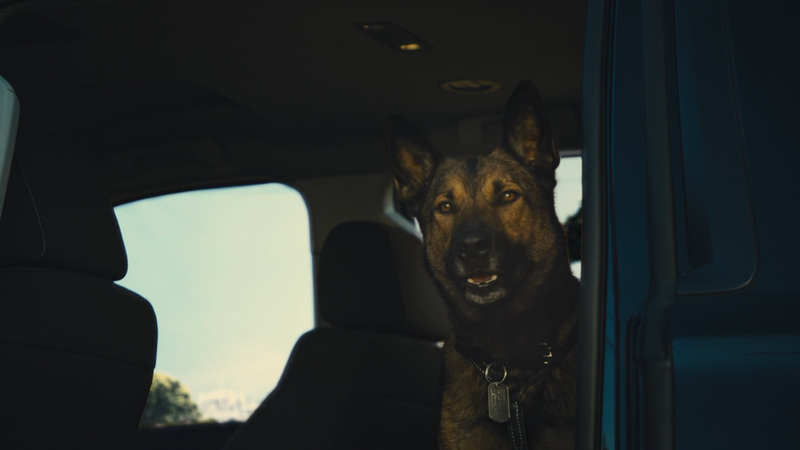 A highly sensitive mission will out Max’s specialized skills, intelligence and loyalty to the test. This release comes with a matted slip cover. Inside is a DVD Copy and redemption code for the Digital HD copy. Max 2: A Ruff Life (4:48; HD) – The animal trainer introduces the team of dogs used to play Max, then shows off their unique personalities and some neat tricks. Kids on the Case: The Making of Max 2 (10:00; HD) – Child stars Zane Austin and Francesca Capaldi put on their detective caps and investigate the fun, complex of bringing the film to life. Warner Home Video takes Max 2 of the leash, presenting the movie with a 1.78 widescreen aspect ratio and a 1080p high-definition transfer. No surprise here, this direct-to-video movie looks decent enough providing sharp detail throughout and being a kid’s movie, plenty of bright colors to pop off the small screen. The included DTS-HD Master Audio 5.1 track is more than adequate with crisp and clear dialogue levels and when there is action, as well as the generic family-comedy score, the other channels show a bit of life as do the rear channels for some minor ambient noises. 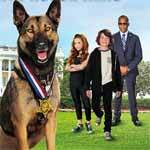 Overall, Max 2: White House Hero is a safe movie for families and in particular, kids probably 10 and under as the jokes and violence are Disney-esque. No, it’s not very good and if you’re an adult, this might be tough to sit through. The Blu-ray released by Warner Home Video offers good video/audio transfers while the features are thin.